Where in the World is Tom Ward ? 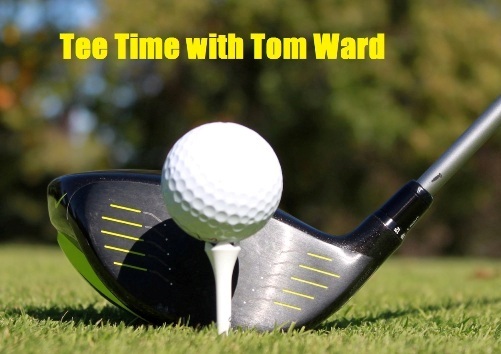 When not globetrotting around the world performing high energy golf clinics or staging celebrity charity golf events Tom Ward resides in the Dallas/Ft. Worth, Texas area. 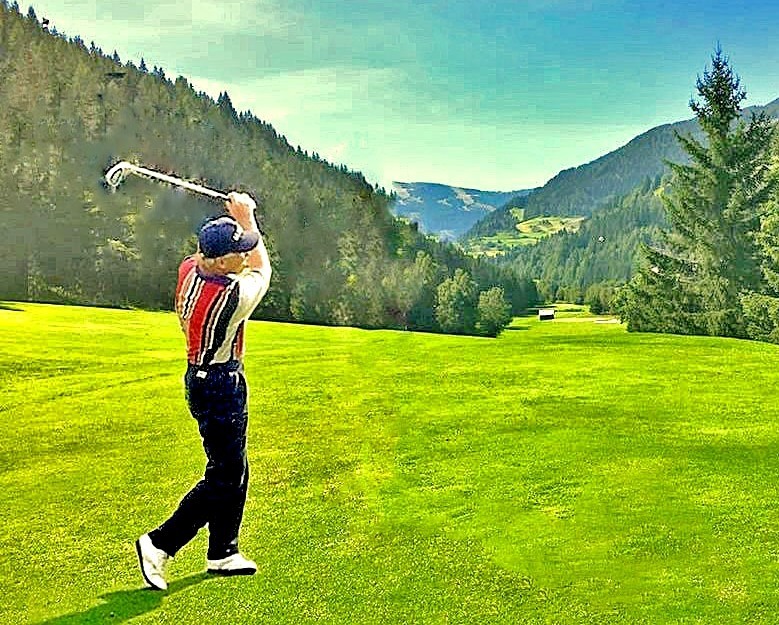 Once a former club pro and touring professional before a series of career ending shoulders surgeries forced him to re-evaluate the direction he wanted to pursue in the game of golf. Fortunately, his prowess as an instructor has taken him to all corners of the globe (currently 45 countries and counting) with emphasis in Latin & South America because of his ability to speak spanish. 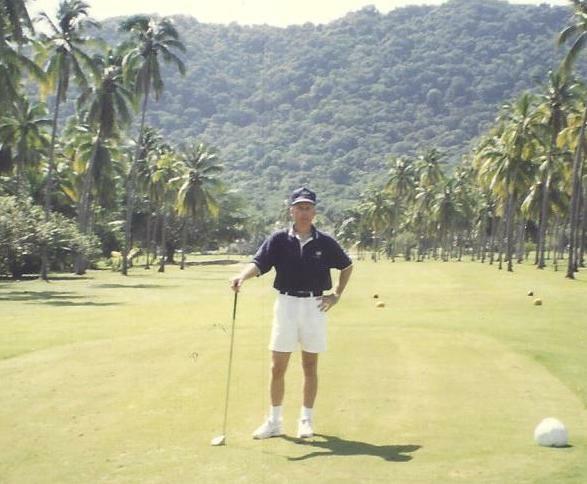 Tom's students have ranged from beginners to winners on all the professional golf circuits( PGA, European, LPGA, Asian, Canadian, Mexican, South African, Web.com and mini-tours) as well as a who's who of high profile celebrities and from the Sports and Entertainment industry( Movies,Television, Music,NFL,,NBA, Major League Baseball and Hockey). 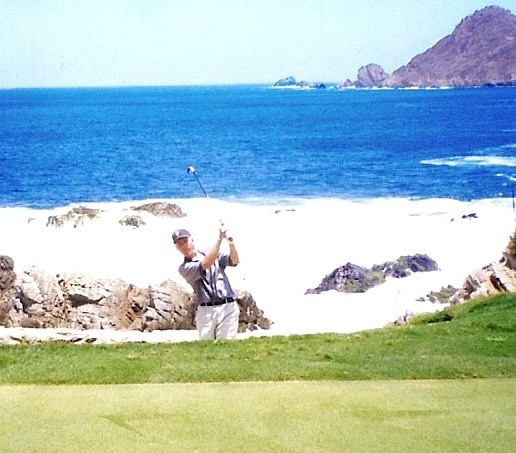 Tom has had the honor of working briefly with 3 former U.S. Presidents on their games. 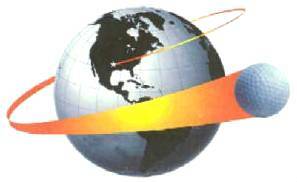 Also, he has instructed numerous C.E.O's from Fortune 500 countries and their clients. Two of his greatest passions have included working with children and the physically challenged. Many of his youngsters have gone on to win championships in their respective age groups around the globe, as well as continue their college education by earning a golf scholarship with his assistance. Working with people that have disablilities has taught him that the only limits we have are in our minds.